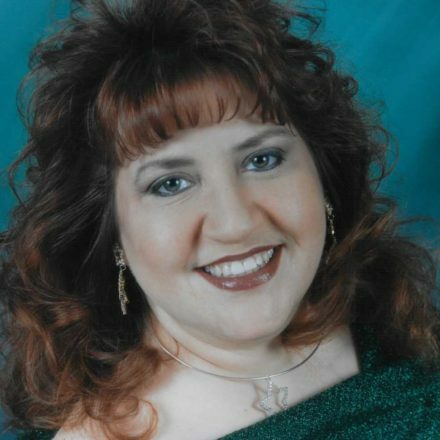 An Odessa resident, Sherry Jean (Tokarske) Irwin, 50, died Saturday, April 13, 2019. 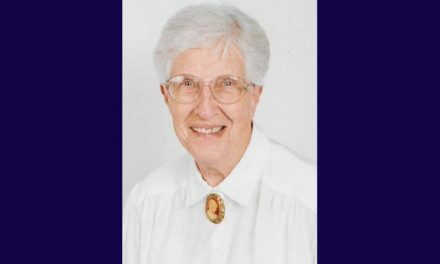 A visitation will be held from 12:00 p.m. to 2:00 p.m., Thursday, April 18, 2019 at the First United Methodist Church, 301 S. 1st St., Odessa, MO, 64076. A funeral service will follow at 2:00 p.m. at the church. Per Sherry’s wishes cremation will follow. Memorials are suggested to the First United Methodist Church. Memories of Sherry and condolences for her family may be left at www.ralphojones.com or on our Facebook Page. Arrangements have been entrusted to the Ralph O. Jones Funeral Home, 306 S. 2nd St., Odessa, MO, 64076, 816-633-5524. Sherry was born on January 25, 1969 in Independence, MO to Earle Frank and Carol Jean (Burkhart) Tokarske. On June 6, 1987 she was united in marriage to Jason Eric Irwin. They later divorced, but remained great friends. Sherry owned and operated a daycare in her home for many years. 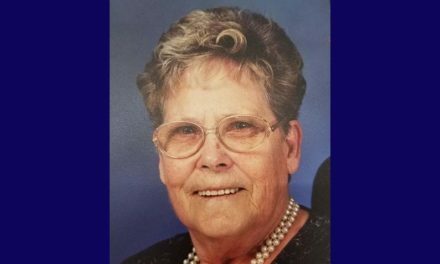 She had a love for children and also was a foster parent for many years. She most recently was a homemaker. 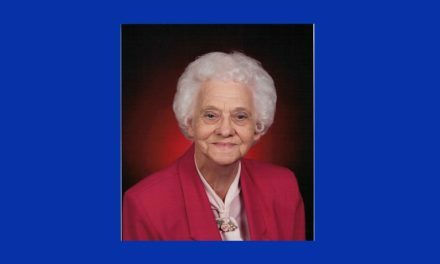 Sherry was a member of the First United Methodist Church in Odessa, MO. In addition to spending time with her family and friends, Sherry enjoyed rescuing animals, helping anyone and everyone and camping. Sherry is survived by her companion Robert Stuart of the home; two children, Candace Carty and husband Kinta of Odessa, MO and Levi Irwin and wife Samantha of Odessa, MO; 11 grandchildren, Naudia, Landyn, Dayton, Corbyn, Alyssa, Gage, Conner, Cole, Trista, Clair, and Trenton; a brother, Earle Ray Tokarske and wife Kara of Live Oak, Florida and a sister, Trisha Poe and husband Greg of Odessa, MO; and many nieces and nephews. In addition to her parents, Sherry was preceded in death by a grandchild, Kinta Carty, Jr. and in-laws, Mary and Donald Irwin.